Consultations Where You Live | Dr. Shoshana Bennett, Ph.D.
Dr. Shosh is a clinical psychologist licensed in California, so therapy can only be provided for someone living in that state. However, she has been offering consultations and coaching to individuals across the globe for many years, by phone and webcam. These sessions have proven to be so therapeutic, that many of her consultees do not feel the need for therapy. She is sought after worldwide from those with depression, anxiety, in a major transition or crossroad in their lives. 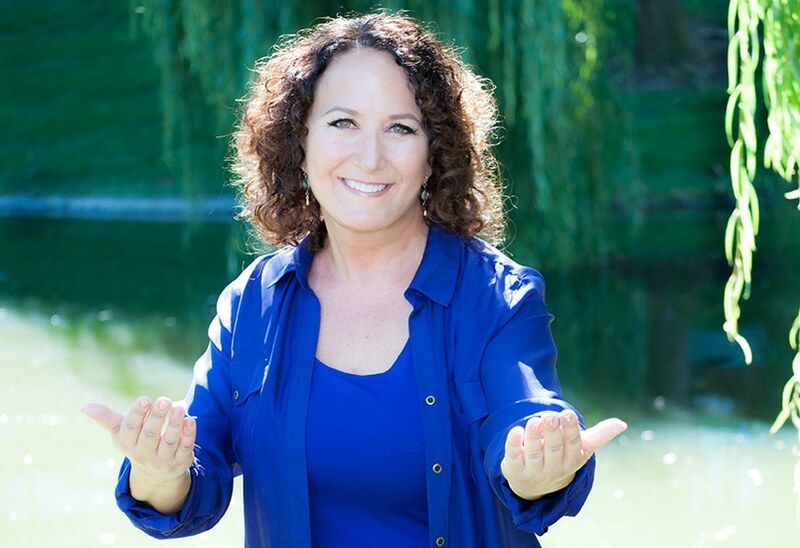 One of Dr. Shosh’s specialties is obsessive-compulsive disorder and people find her from around the world who have not been able to receive the relief and true healing they deserve. Working with individuals of all ages who are living with chronic physical conditions such as ALS, MS, Parkinsons, and POTS is another of her loves. She has life experience care-taking individuals with these diseases, as well as personal experience with her own physical challenges. There is a specialized set of skills when coaching people with these conditions, and it gives her great satisfaction to provide it. Dr. Shosh has never advertised — her reputation and popularity for over three decades has been achieved through word-of-mouth only. She’s known for concisely getting right to the heart of a person’s challenges with warmth and directness, and helping the quality of her consultees’ lives change quickly and dramatically.